BNP Paribas Asset Management (BNPP AM) has appointed Maximilian Moldaschl as senior multi asset strategist to the Research & Strategy team within its Multi Asset, Quantitative & Solutions (MAQS) investment group. Based in London, Moldaschl will be reporting to Guillermo Felices, head of Research & Strategy within MAQS. He joined in September and is responsible for overseeing multi asset publications and communications, as well as for contributing to enhance the quality of cross-asset strategy and thematic research, and integrating fundamental, technical and quantitative research into the decision making process. He joined BNPP AM from Citigroup Global Markets in London, where he worked for nine years, most recently as director, Global Macro Strategy & Asset Allocation, where some of his responsibilities included cross-asset market research, identifying trade ideas, asset allocation and portfolio modelling. 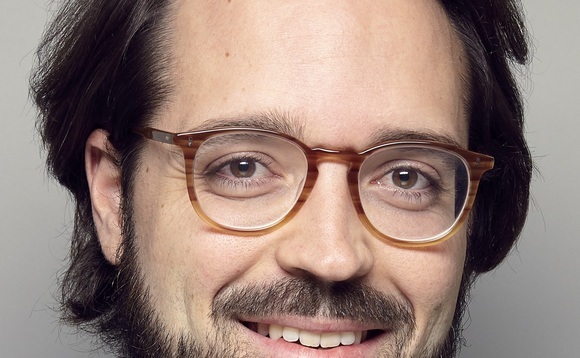 Guillermo Felices, head of Research & Strategy within BNPP AM's Multi Asset, Quantitative & Solutions group, said:"Maximilian Moldaschl has extensive experience of cross-asset market research, complementing our existing expertise and expanding the research capabilities within MAQS' Multi Asset team. His addition deepens our resources and enhances our capabilities in delivering consistent returns for our clients, and I am very pleased to welcome him to BNP Paribas Asset Management".